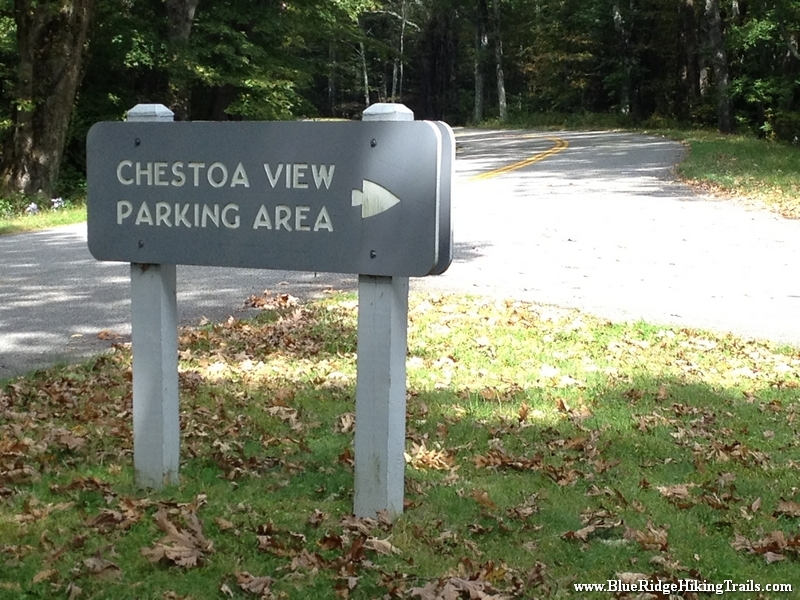 On the Blue Ridge Parkway at milepost 320 you will see a sign for Chestoa View Parking. 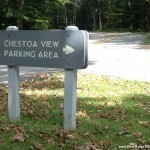 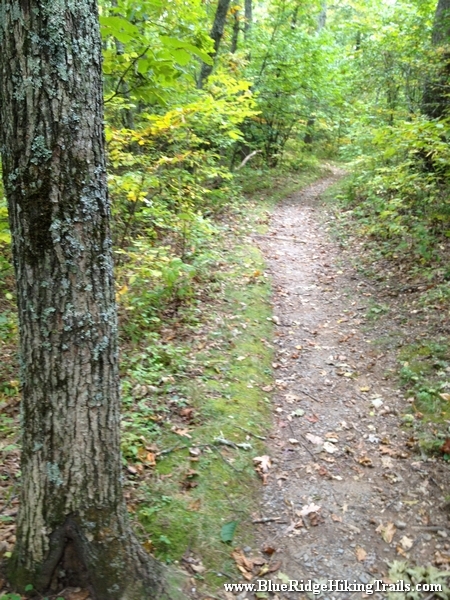 Get out park your car, and you will see the trail head in front of you. 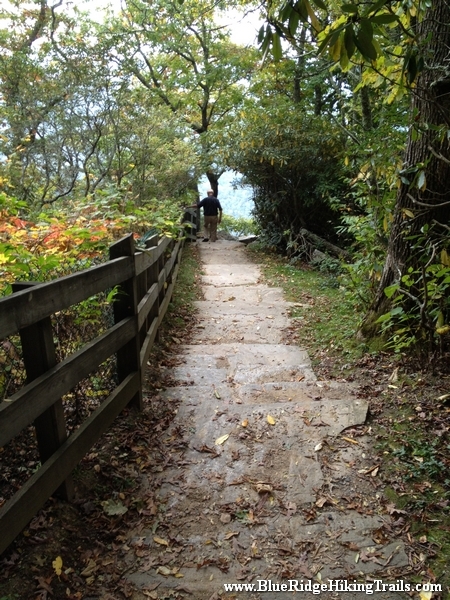 Follow the paved path for a few minutes until you reach the concrete steps downwards until your reach the overlook with mountain views. 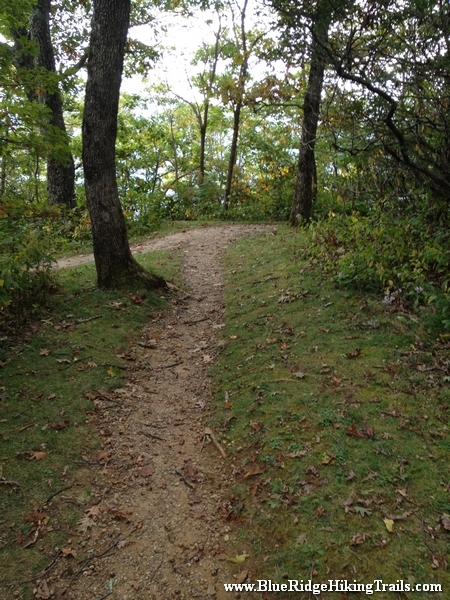 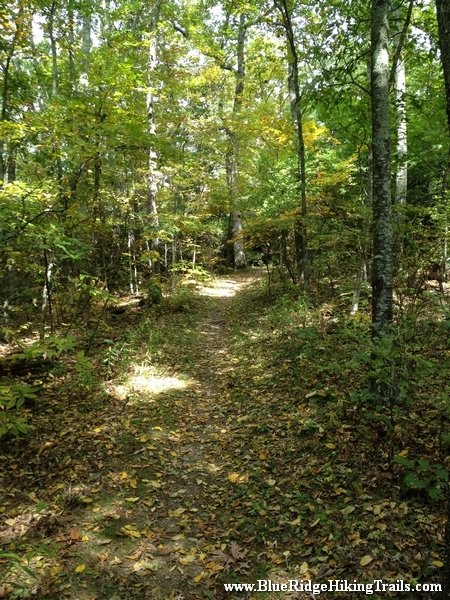 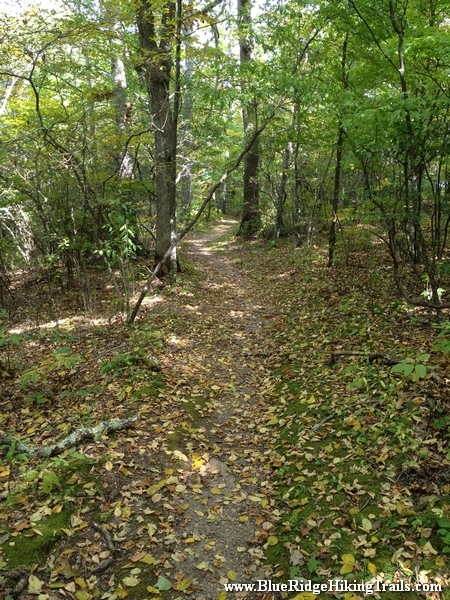 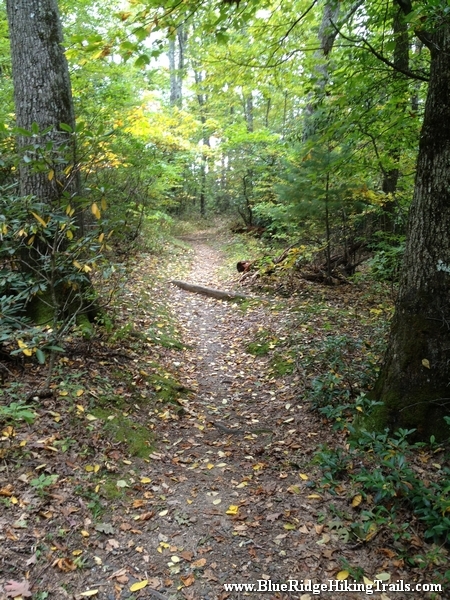 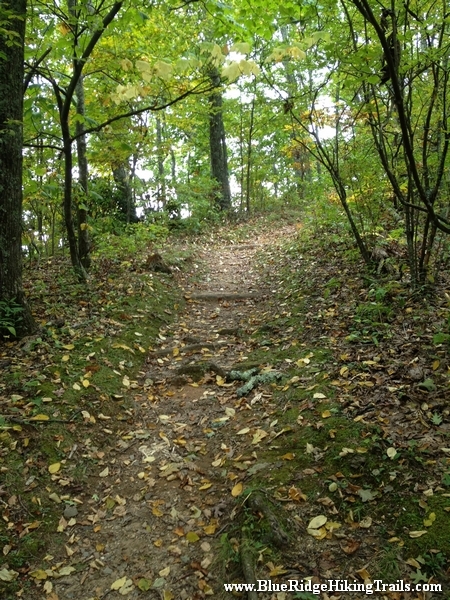 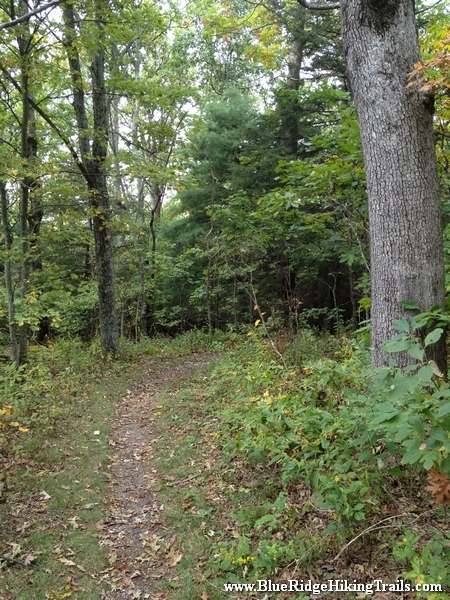 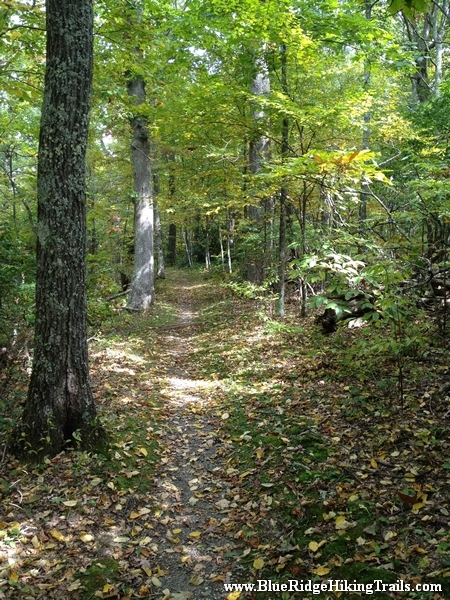 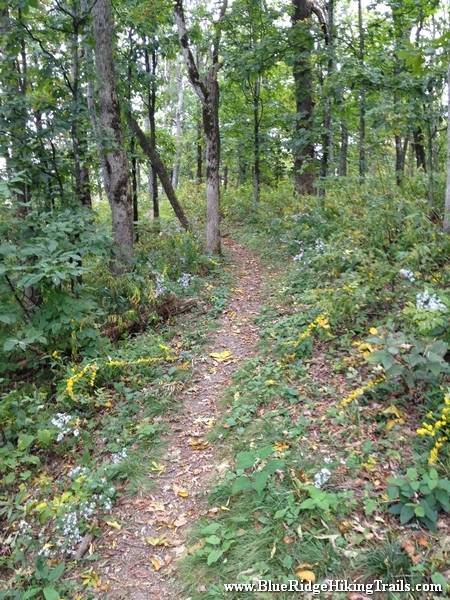 After seeing the view and walking back up the steps, the trail continues to the left and makes a loop through the forest and back to the parking lot. 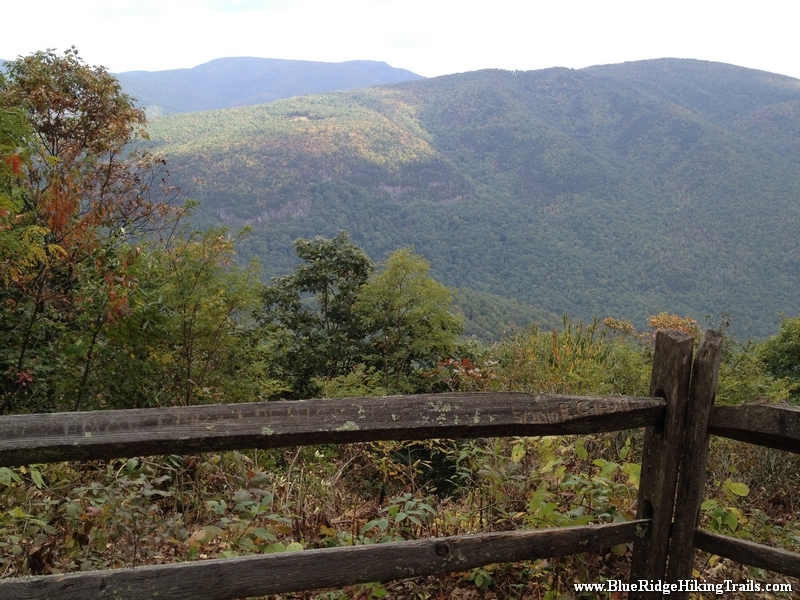 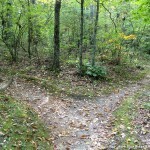 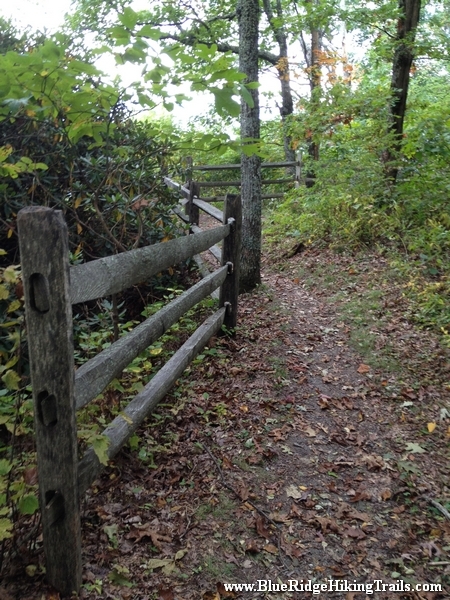 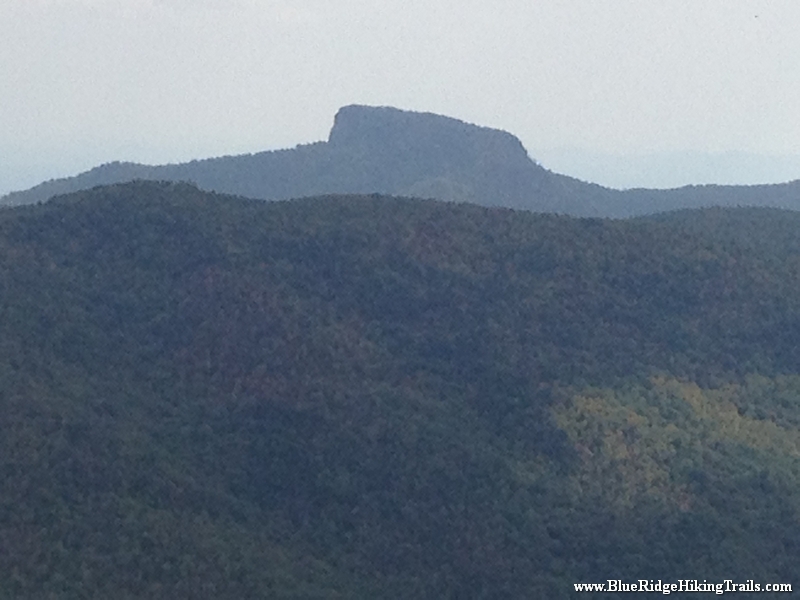 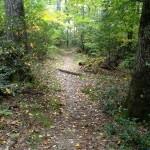 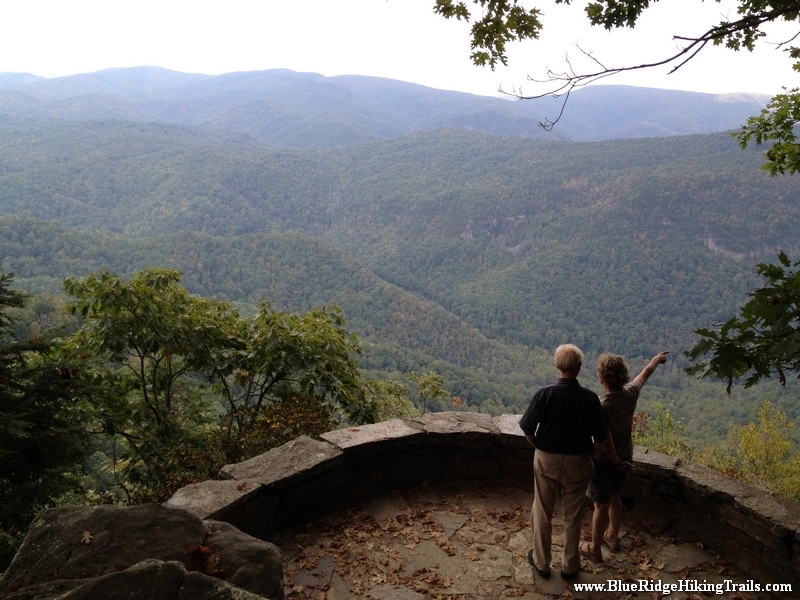 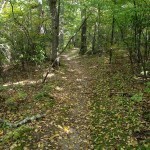 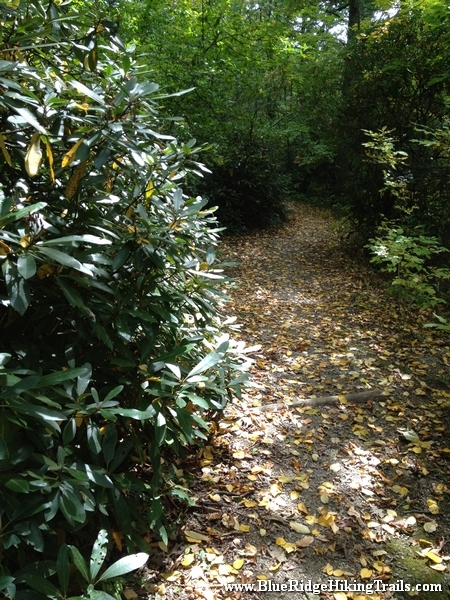 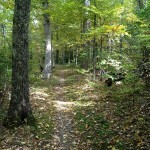 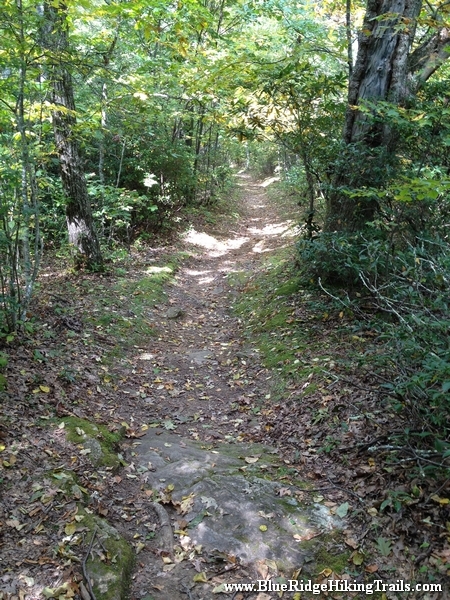 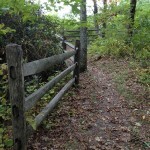 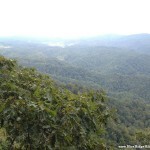 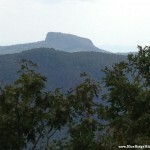 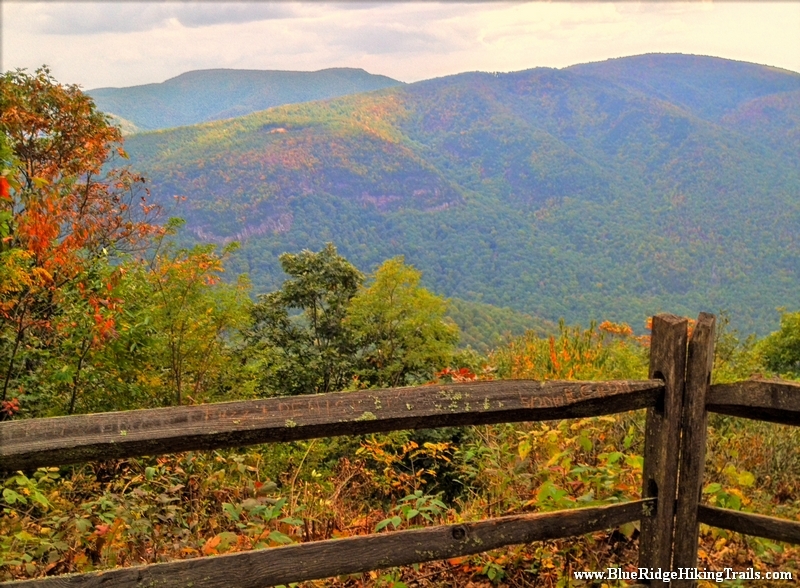 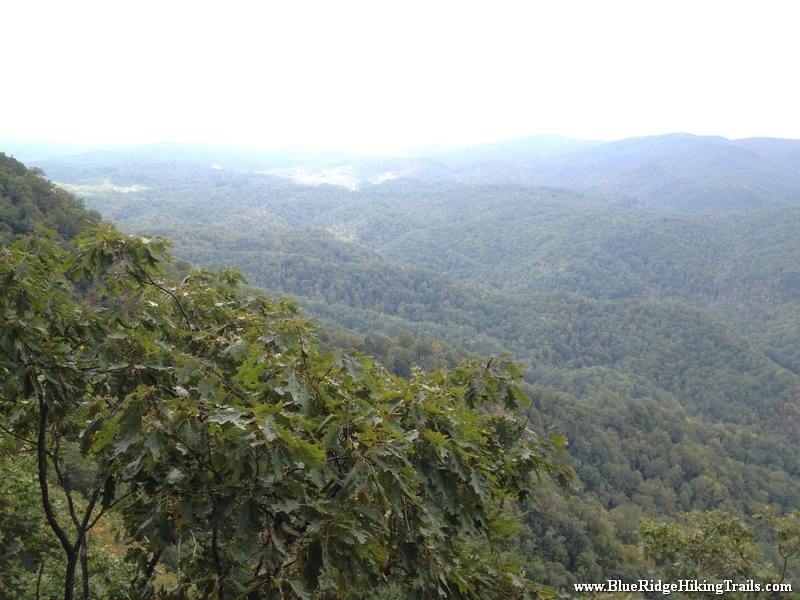 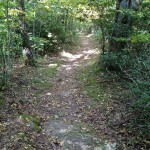 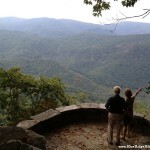 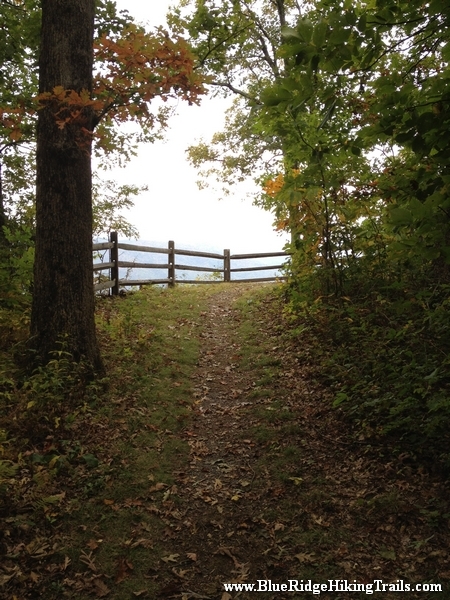 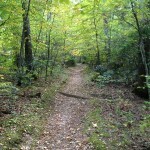 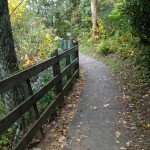 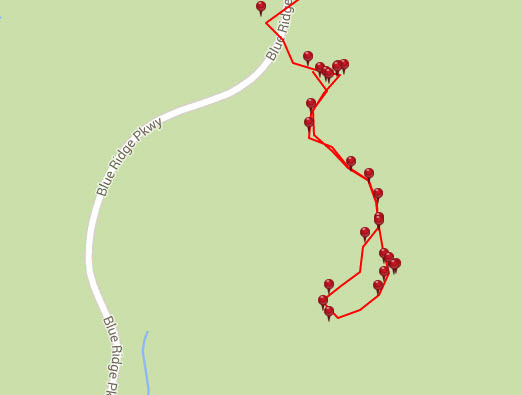 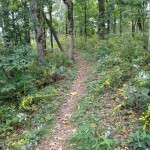 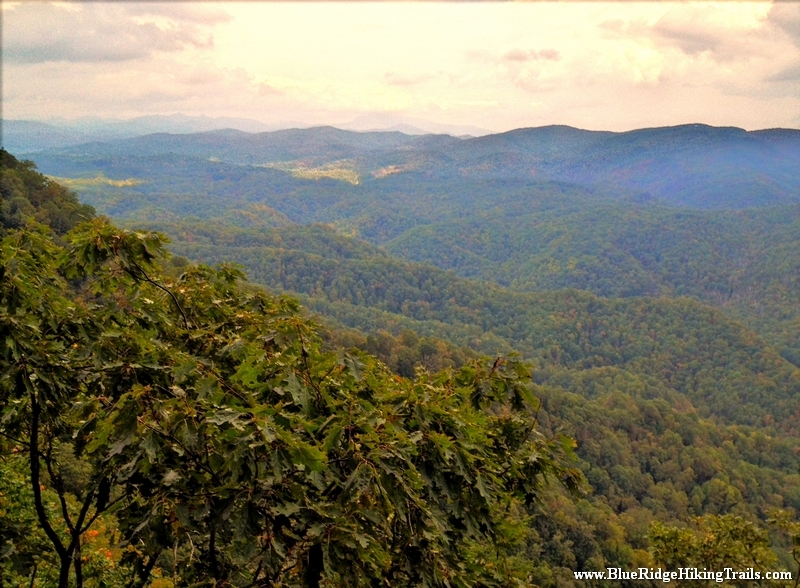 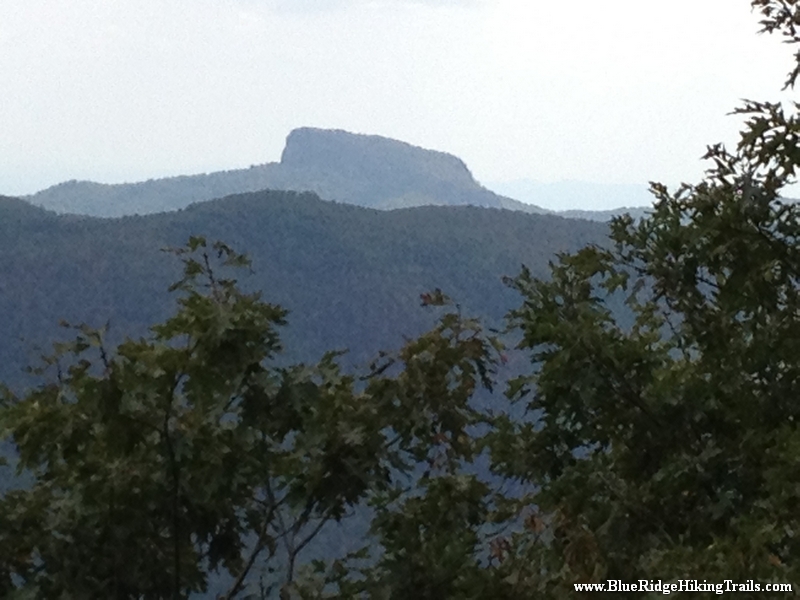 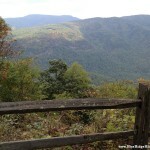 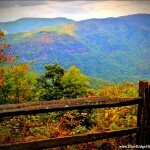 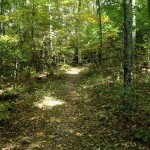 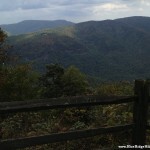 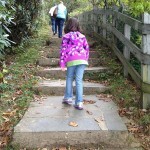 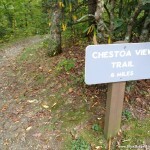 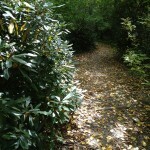 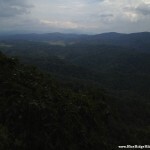 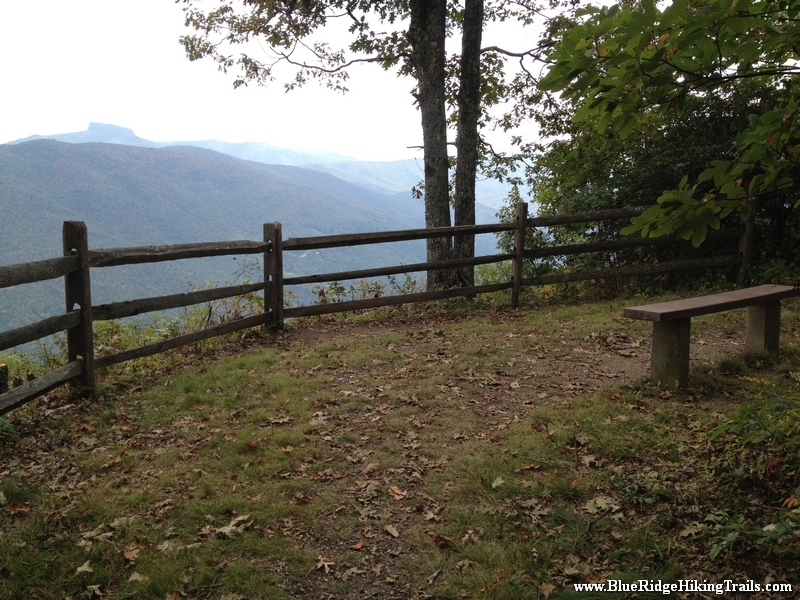 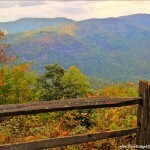 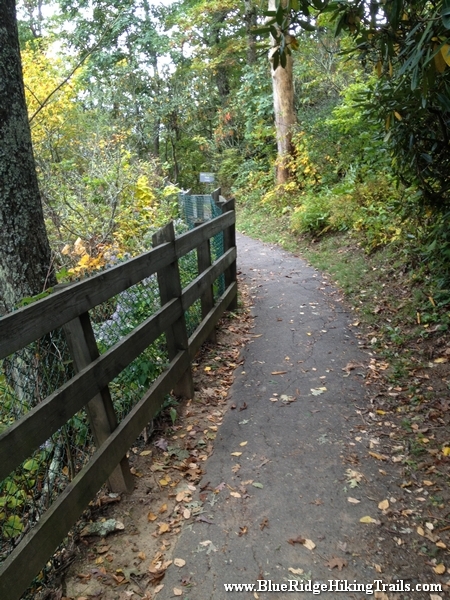 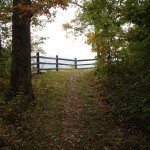 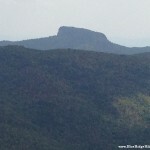 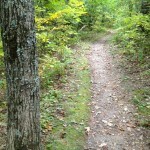 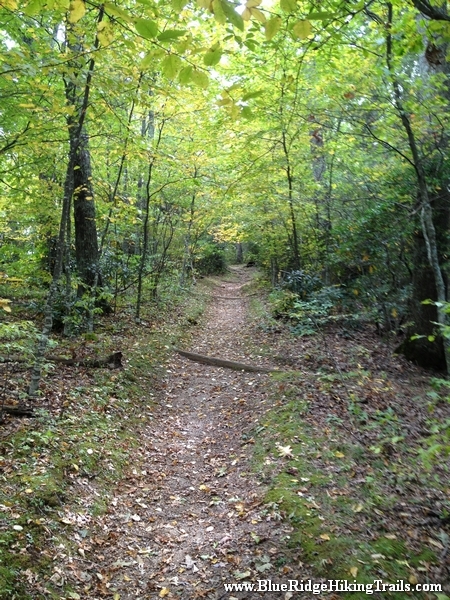 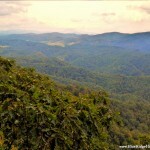 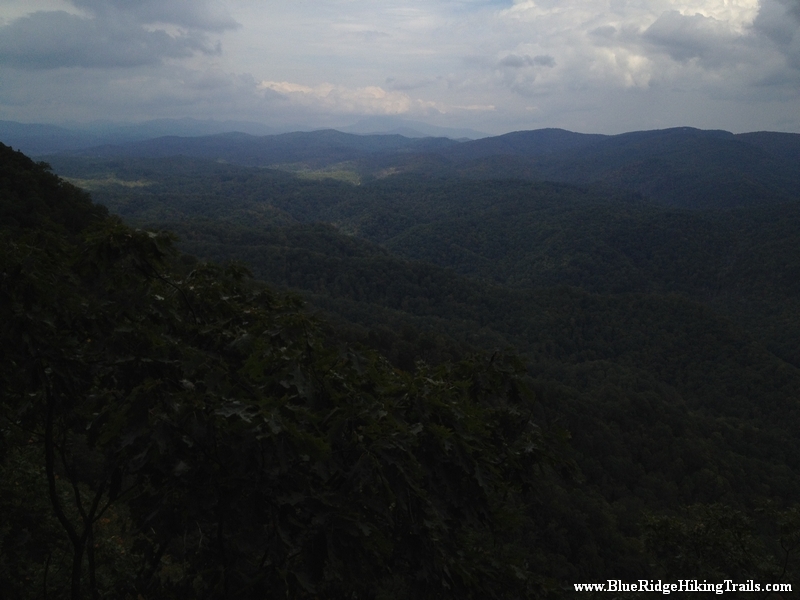 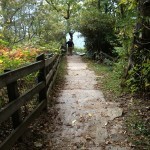 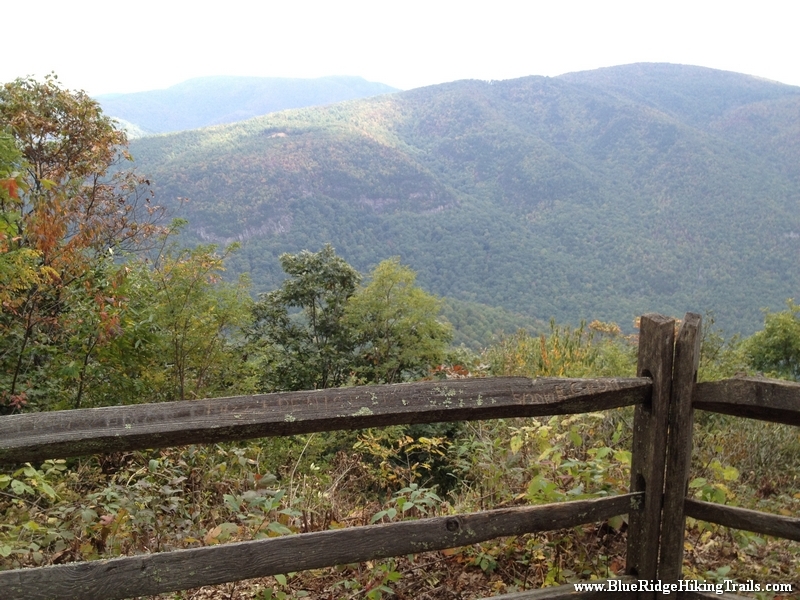 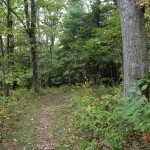 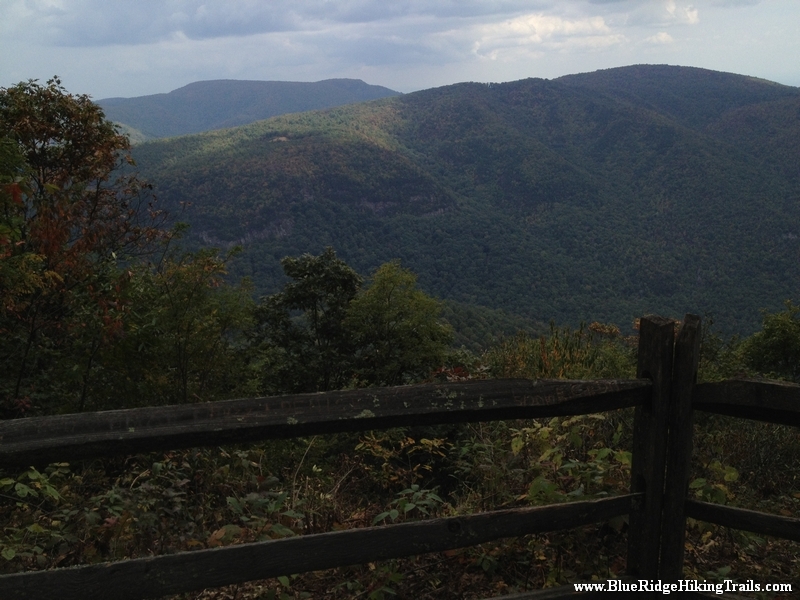 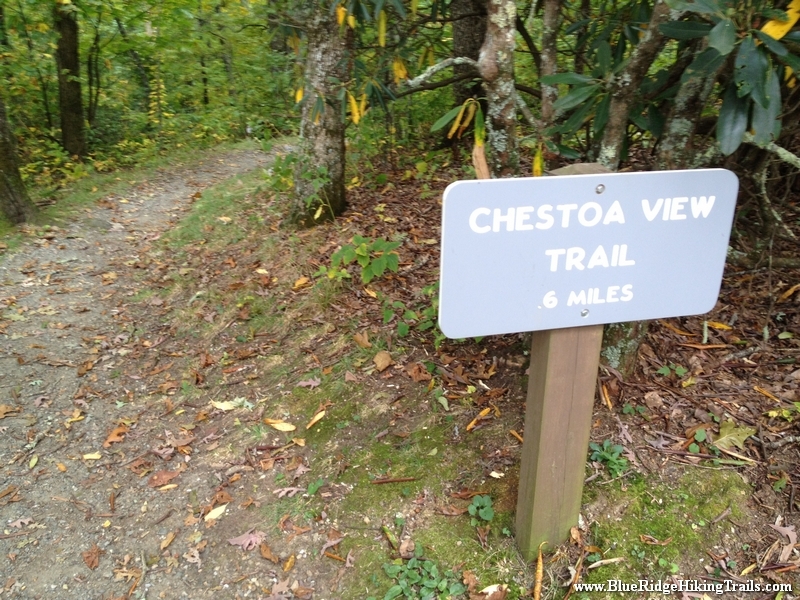 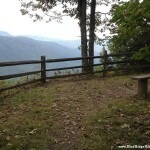 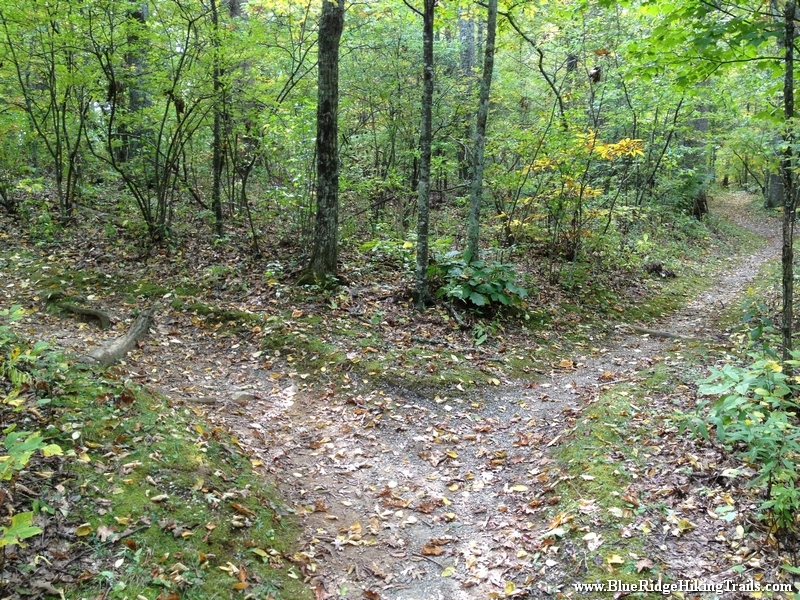 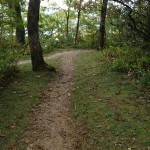 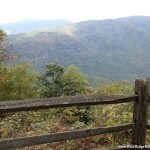 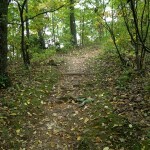 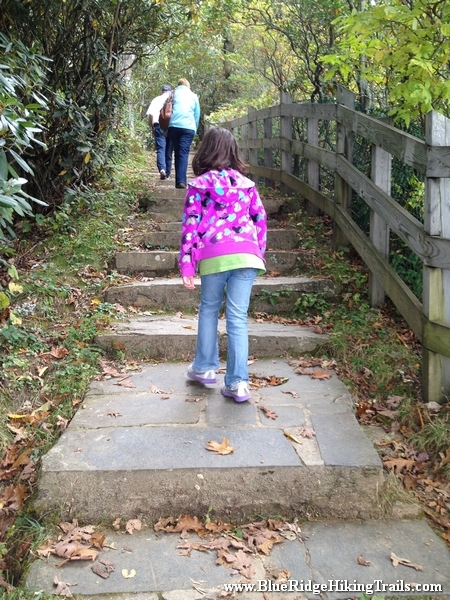 Share the post "Chestoa View Trail-Blue Ridge Parkway-Milepost 320"